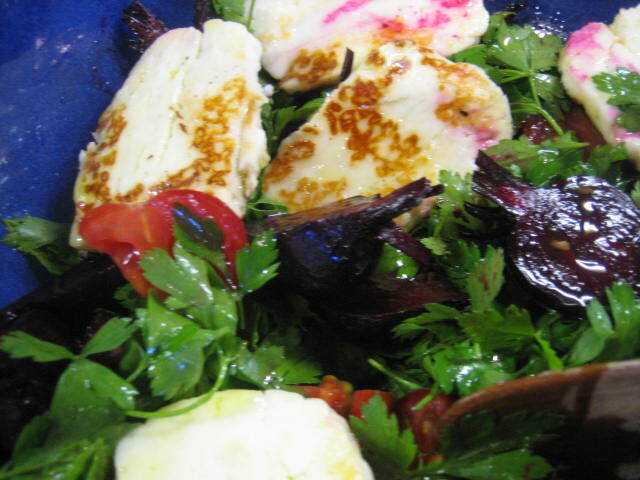 Sometimes you need to put the butter, cream and cheese away and eat some “clean” food. 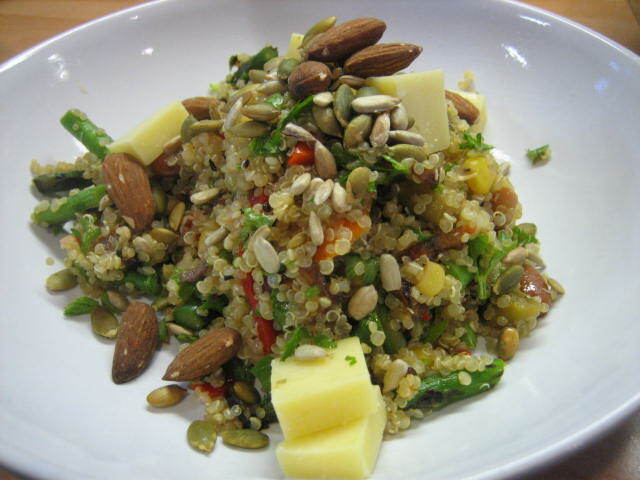 Quinoa is a bit of a wonder grain it is gluten free, high in protein, omega 3 and 6 and most importantly delicious. 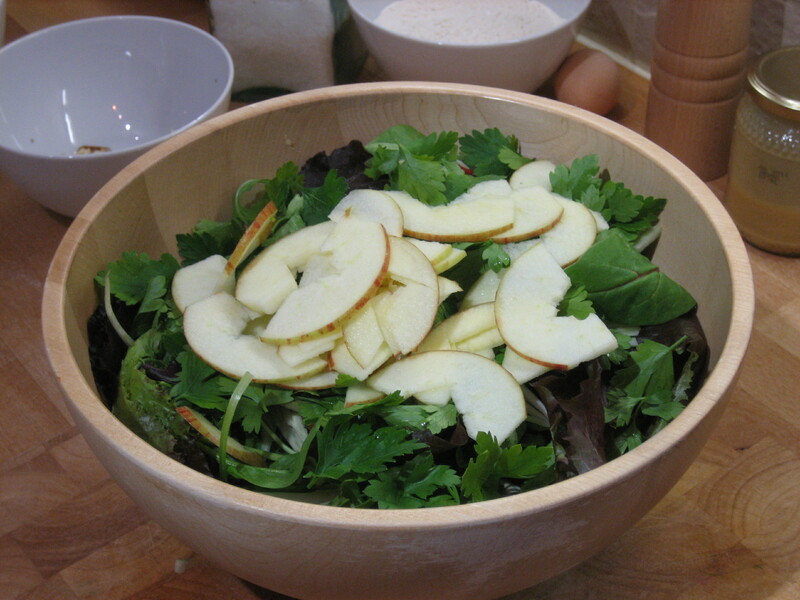 This salad is vegan and is a complete meal containing protein, carbohydrates, a little good fat and lots of vegetables. 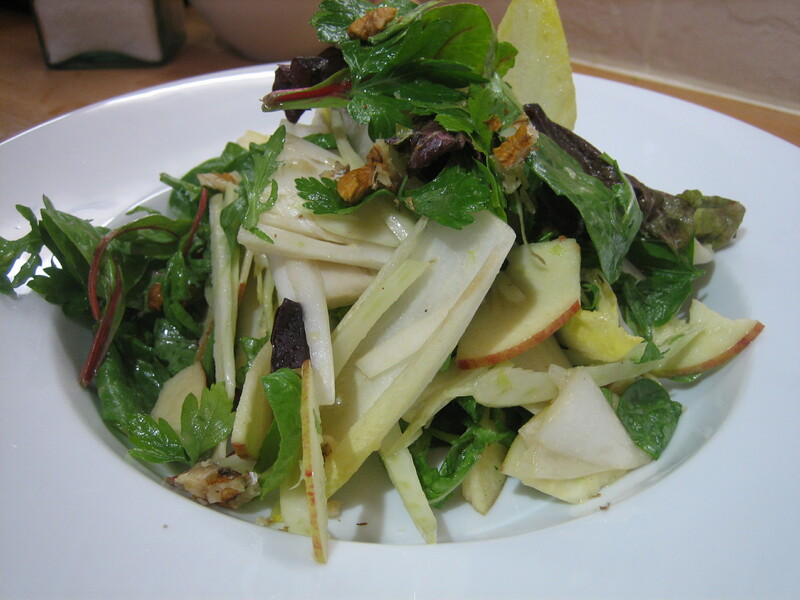 If you are being virtuous and trying to eat healthily on a regular basis you need some substance to your food. Lettuce will not fill you up on it’s own! First things first you need to get the quinoa cooked. 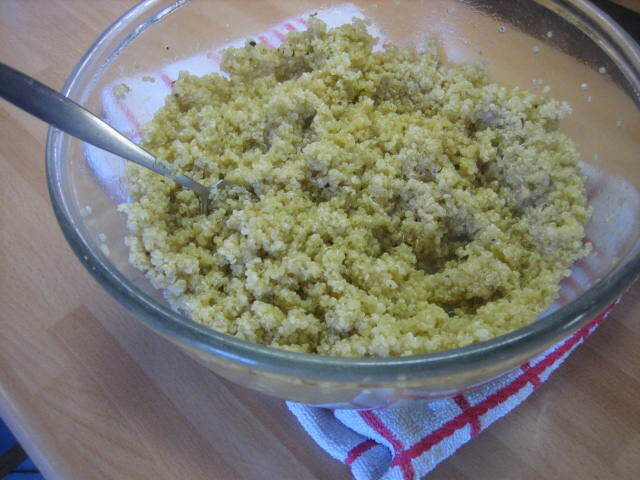 Thoroughly rinse the quinoa in a sieve, until the water runs clear. 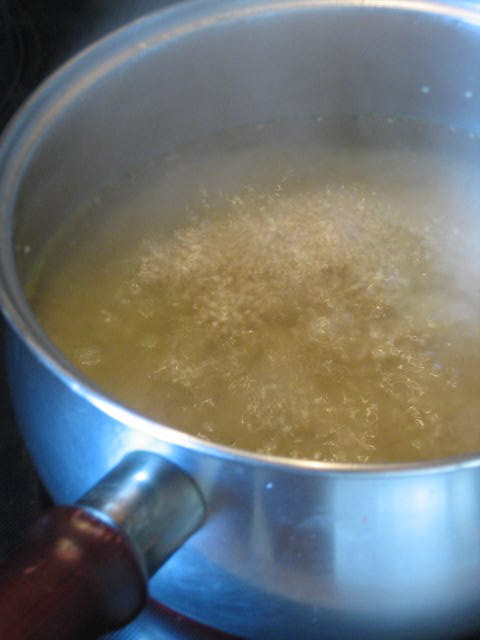 Pop in a pan on the stove with approx 2 cups of boiling water and the stock cube. 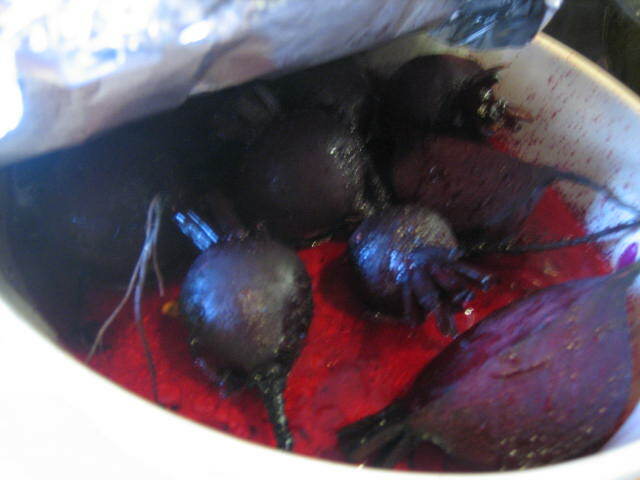 Bring to the boil and then simmer until most of the liquid has evaporated (approx 10 – 15 mins). Put the lid on and then turn temp to the lowest setting and keep cooking until all liquid has gone. Taste the quinoa, it should be soft. 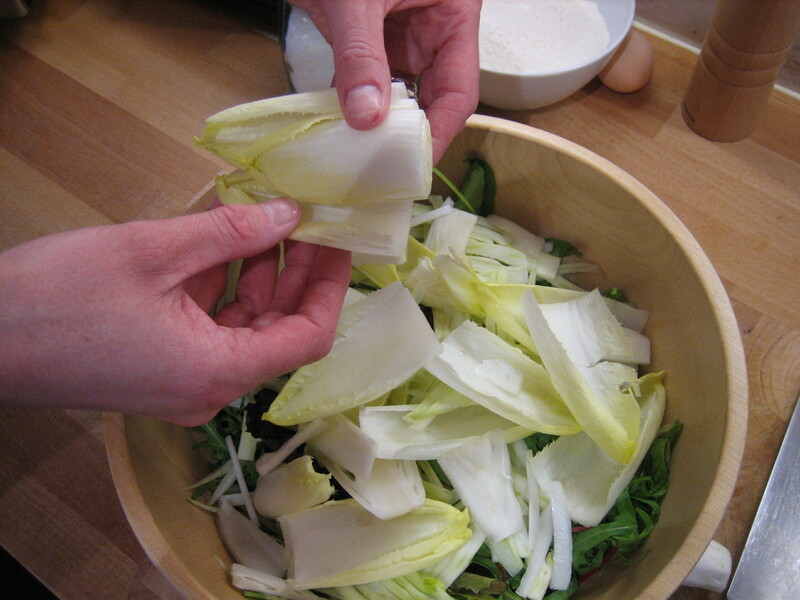 If not add a splash more water and keep cooking until it is soft. If you look closely little spirals will be released from the grain – this is another way to know it is cook. Always best to taste though. When cooked fluff with a fork and put in a large heat proof bowl to cool. 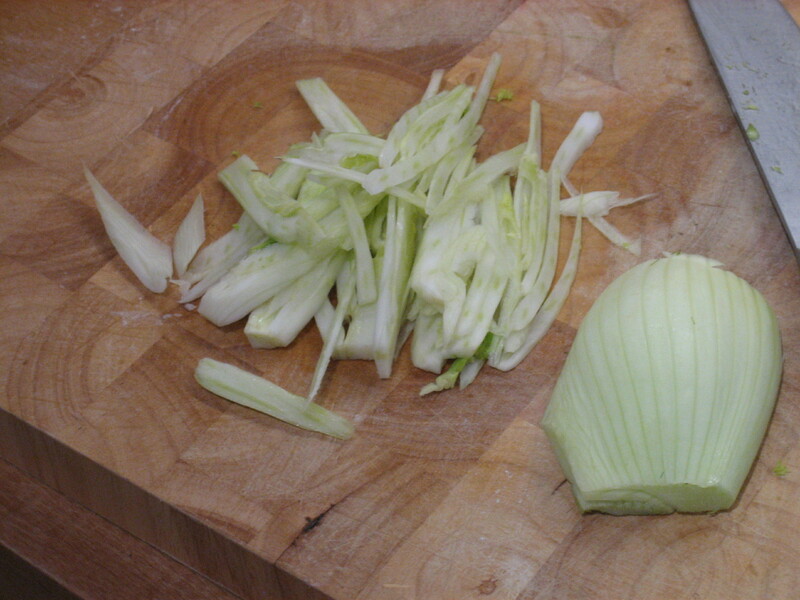 Cut onions in half and slice finely. 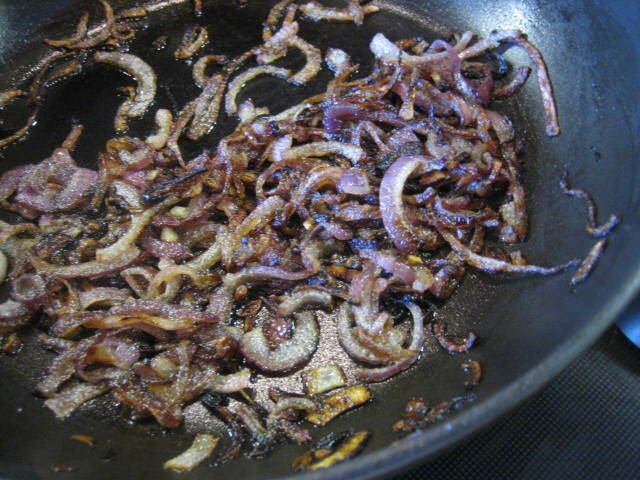 Fry in a little olive oil until browned. Leave to the side to cool. 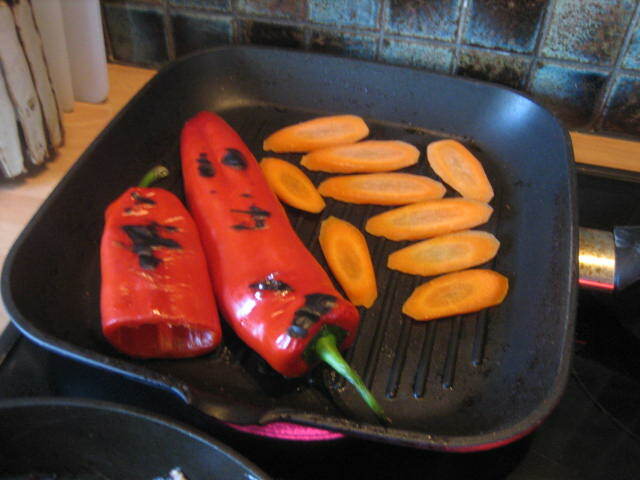 Char grill whole red pepper on a BBQ or on a grill pan. When blackened all over remove and place in a clip lock sandwich bag to “steam” and cool so that you can handle without scalding yourself. 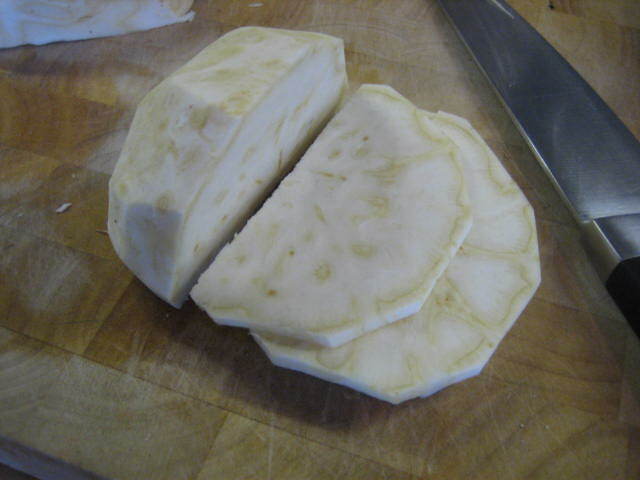 Once cooled peel off the blackened skin and remove seeds then slice finely into strips. 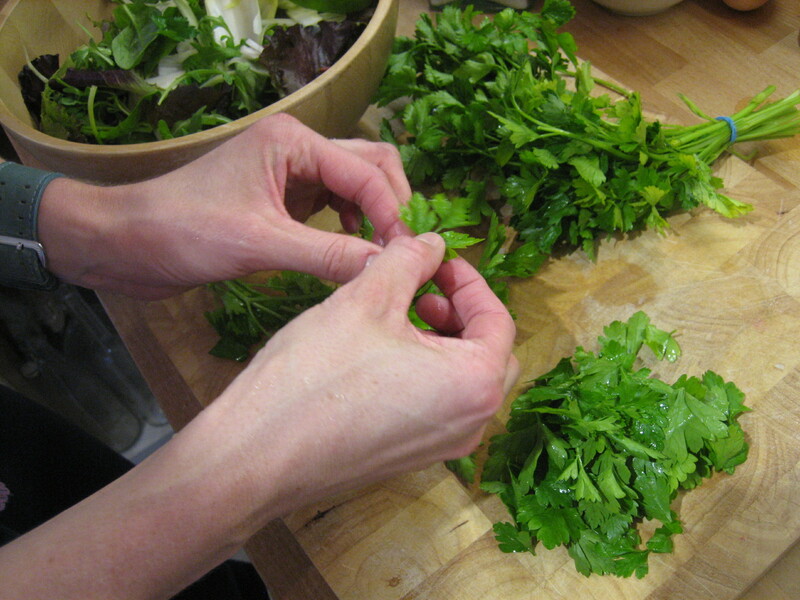 Peel the carrots and slice on the diagonal into rings approx 3-4 mm thick. Grill on char grill until cooked through and striped by the grill. Remove and cool. Snap the woody ends from the asparagus spears by holding the stem near the end and bending until it snaps. The asparagus will automatically snap at the point where the woody bit ends. Wash and pop on the grill too until cooked but still a little crisp (it will keep cooking when removed from the grill). 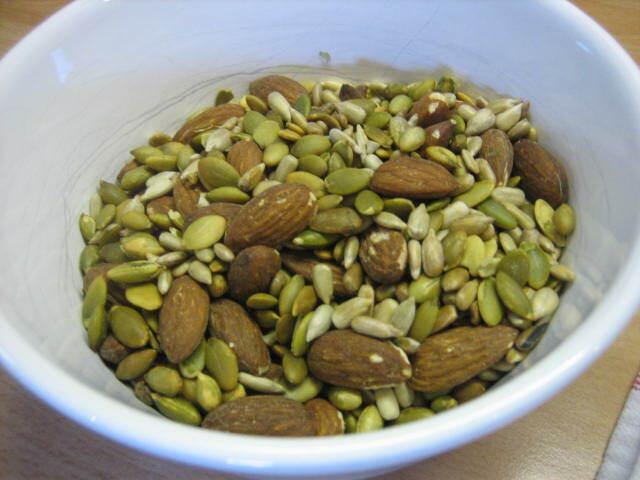 Pre heat your oven to 200 degrees Celsius and put the almonds, pepitas and sunflower seeds on separate trays in the oven (almonds at the top as they will need longer). Bake for 5 mins check to see if they are toasted enough if not keep checking every couple of minutes to make sure they don’t burn. I usually set the timer – if I don’t I end up with charred nuts which go straight in the bin. 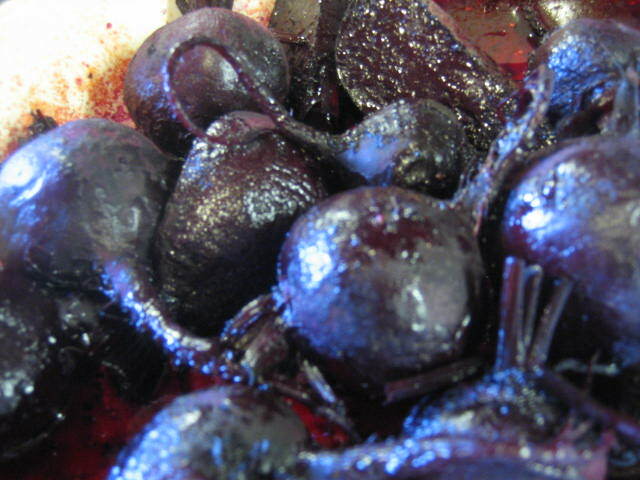 Once the nuts and seeds are toasted remove from the oven and cool. 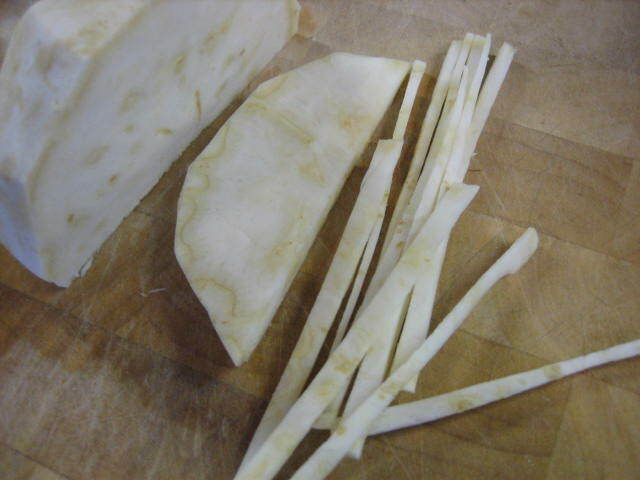 Cut the asparagus into 2 cm lengths also cut on the diagonal and roughly cut the carrot slices. 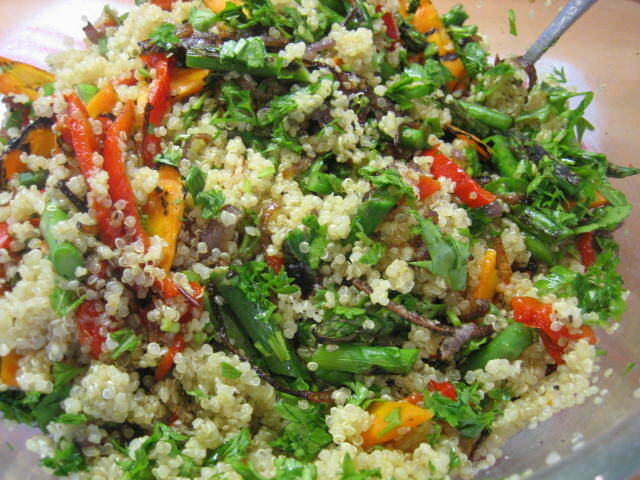 Add fried onions, roasted pepper, rinsed chickpeas, carrot and asparagus to the quinoa with roughly chopped parsley and mint and the juice of a lemon. 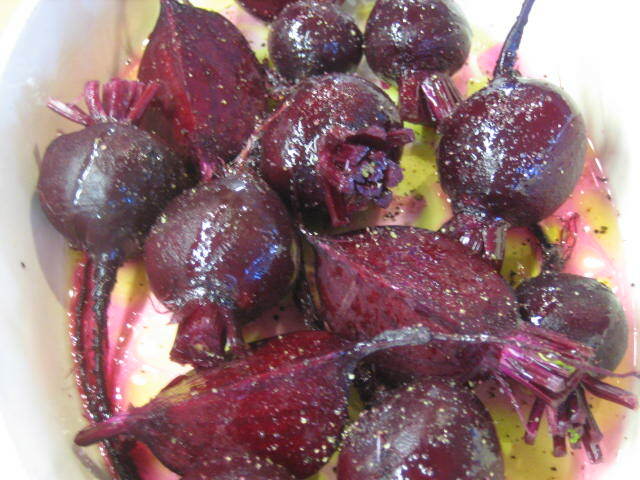 Season with salt and pepper and drizzle with peppery extra virgin olive oil and a little red wine vinegar. 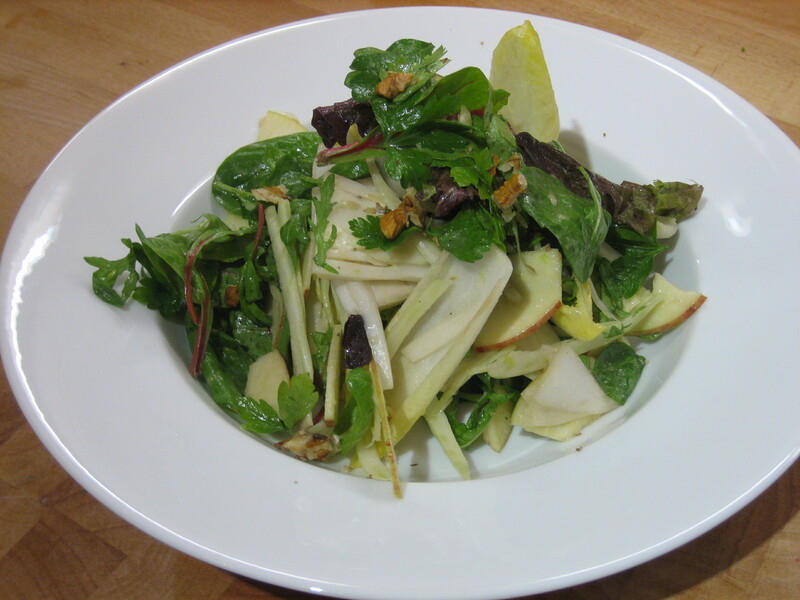 Toss salad through and serve with a sprinkle of toasted nuts. 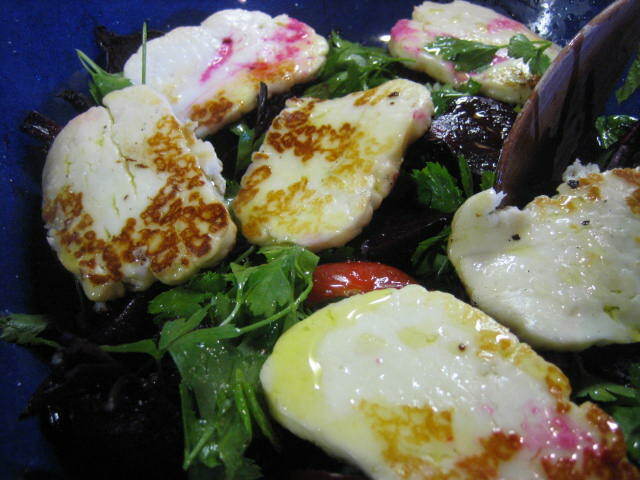 Eat as much as you like because it is super healthy…..
To make it a little more exciting feel free to add some grilled haloumi, roasted butternut pumpkin or roasted sweet tomatoes. 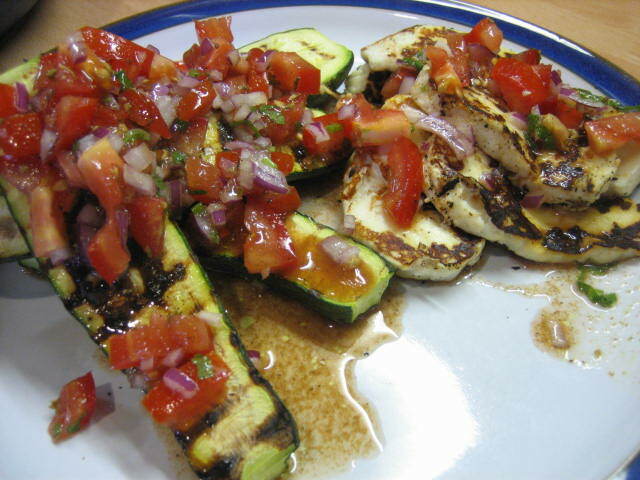 It would also be really nice with some spice added, a little cumin and maybe even some chili would be great. 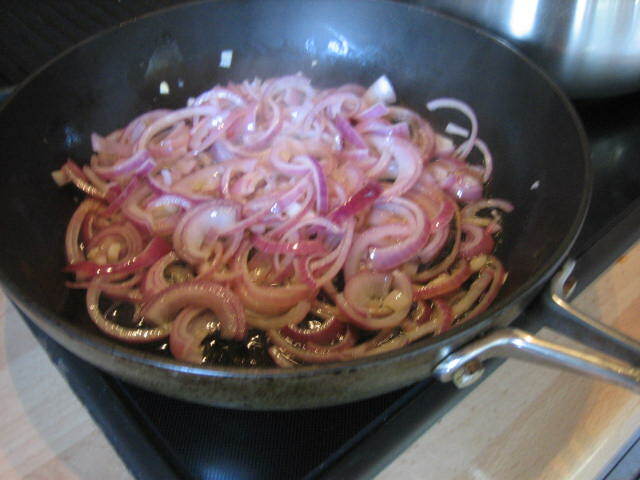 If you do use spices fry them in with the onions to release the flavours. ***BTW I didn’t have chickpeas and only had a bizarre tin of “bean salad” which had corn, beans and french beans in it….don’t recommend you try this at home. Tee Hee.